Members: don't forget to check the Current Member Offers page here on our website. 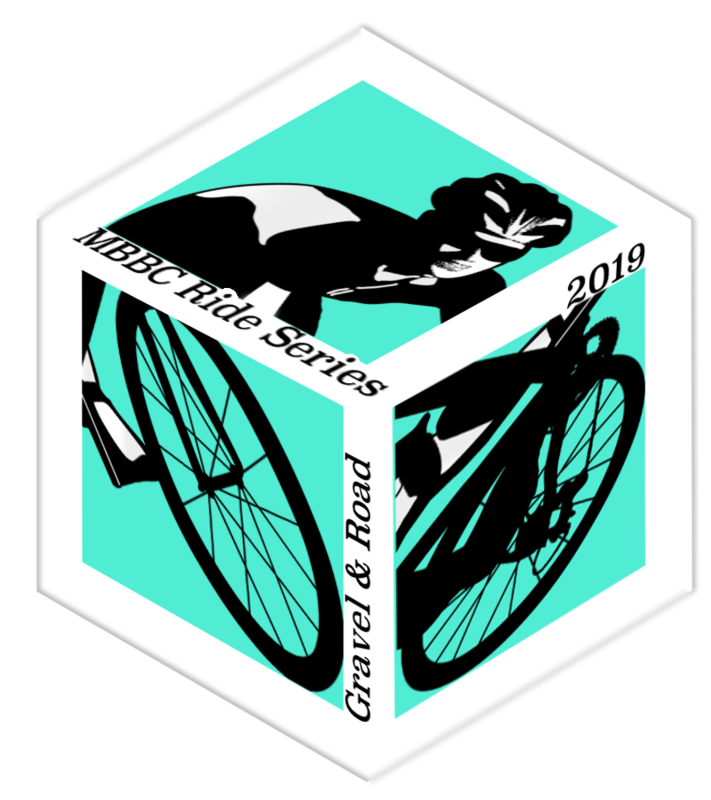 Discount codes for 2019 rides are being added and more are coming! Let's use some of the community features of our website. Download the Tutorial and Notes document. 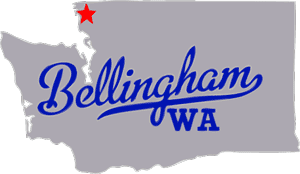 Learn how to post member-posted rides to the calendar, join the Members' interest groups, and Discussion forums! 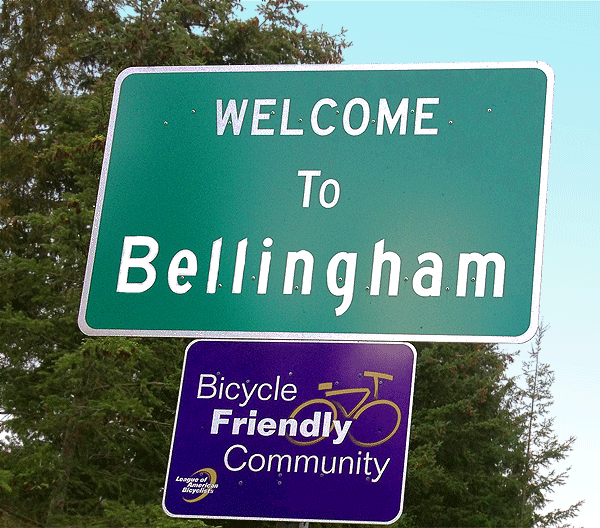 We are a club of bicycle enthusiasts: roadies, racers, commuters, cruisers, tandemists, recreational riders, mountain bikers, cyclocrossers, recumbent-riders, fitness lovers, advocates… We are located in Bellingham, Whatcom County, Washington – in the northwestern corner of the state. 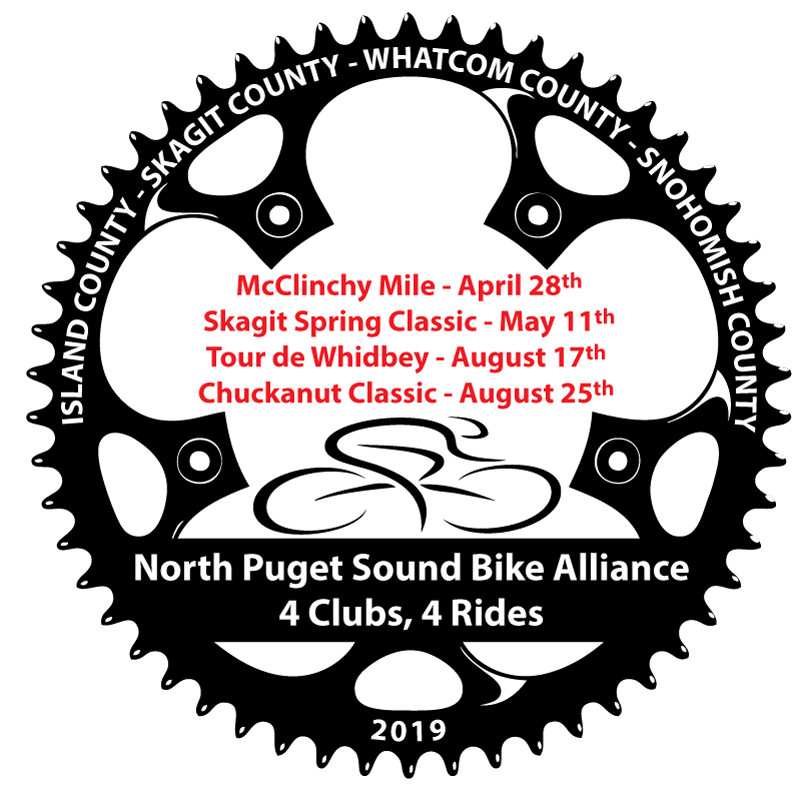 Chuckanut Classic 2019 registration is open! 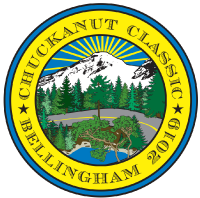 The Chuckanut Classic 2019 will be on August 25, 2019. 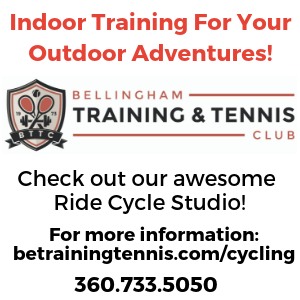 MBBC Sponsor Bellingham Training and Tennis is powered up for pre Ski-to-Sea training!